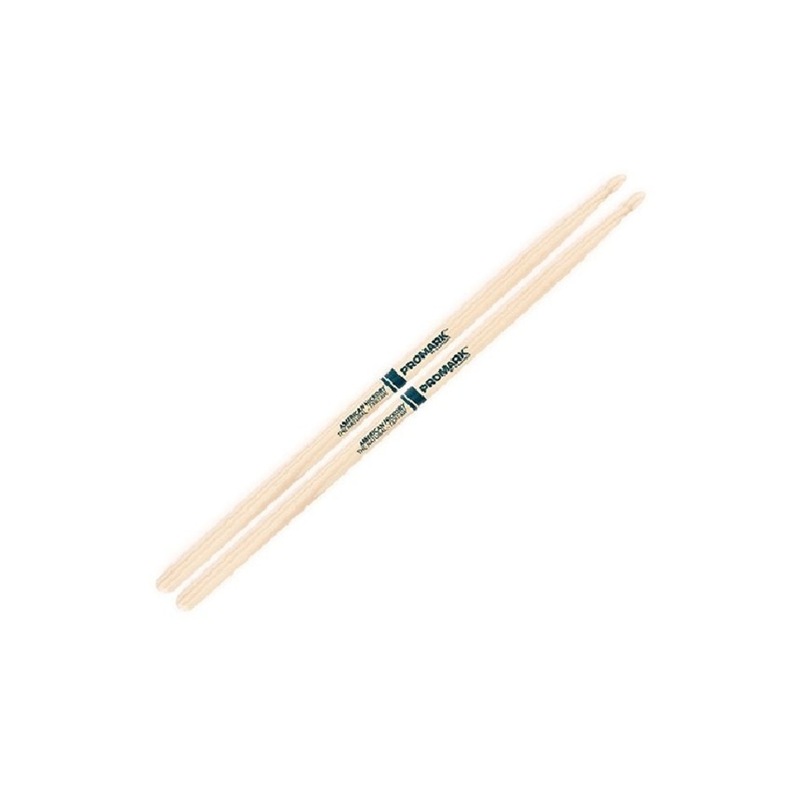 The 7A is a standard diameter drumstick for those that enjoy a light and short stick. Excellent for Jazz play and where lower volumes are appreciated. "The Natural" series is not coated with the standard lacquer finish and provides a natural wood feel in the hands of the player. Diameter: .512" Length: 15 3/8"